I know the blog has been dead this week but I have some exciting news to share! 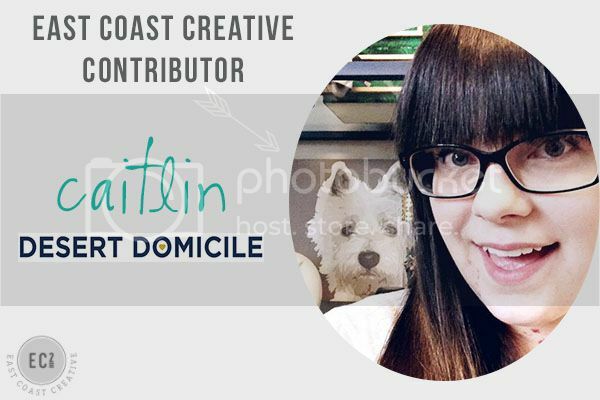 I've been asked to be a contributor to East Coast Creative's blog! If you don't know who East Coast Creative is, you're missing out on a lot of awesome! Monica & Jess are the brains behind the blog and their own TV Show, Knock It Off! 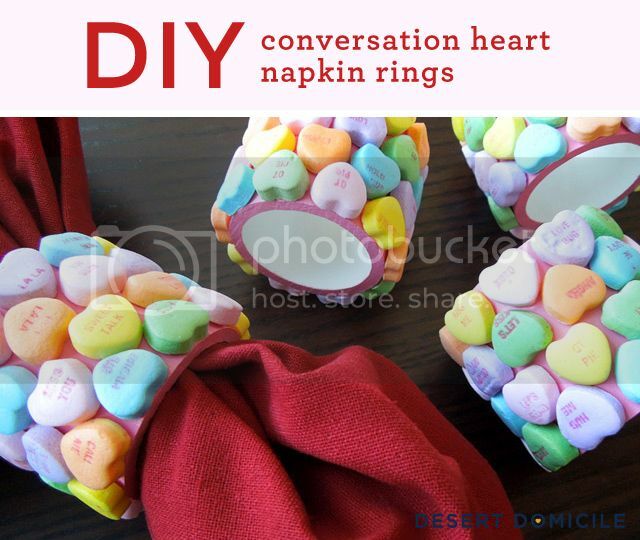 They also host Creating with the Stars which is a creative DIY competition that is starting again in February! wooohoo great news! how fun! Congratulations! This is amazing! I can't wait to see all the wonderful content you put up over there!